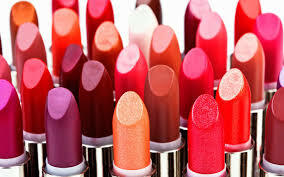 Women of all age groups love lipsticks. With vibrant colours, brands available in market at times it becomes difficult to choose best. What I can suggest is first watch your pocket then decide upon brand. I love collecting lipsticks and through this writeup I will share top ten branded lipsticks that are in budget and you can get below Rs. 500. Disclaimer – you may find different prices on different shopping websites. 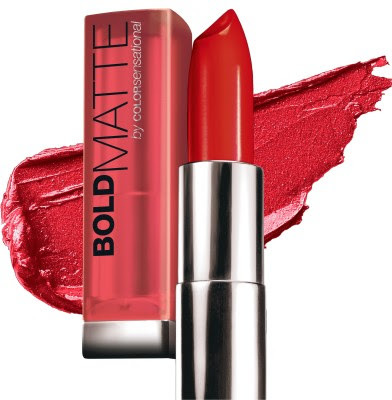 Maybelline Bold Matte By Color Sensational – Maybelline has introduced us to new range of best in quality but yet affordable makeup in last two years. Heavy discounts are going on everywhere on this range and other affordable lipstick range from Maybelline. Other ranges are color show, Maybelline New York Super stay. Faces – Faces Glam on lipsticks are available for Rs. 450. Shades offered are chick and suits Indian skin tone. Revlon – Under Revlon not so many but yes just bitten lipstain + balm is available for Rs. 495 still less than 500. Avon – Avon ultra color matte shades are priced at only Rs. 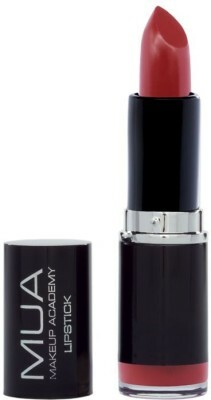 380 and Avon Ultra Color Absolute lipsticks are priced at Rs. 399 only. Shades offered by Avon are gorgeous. 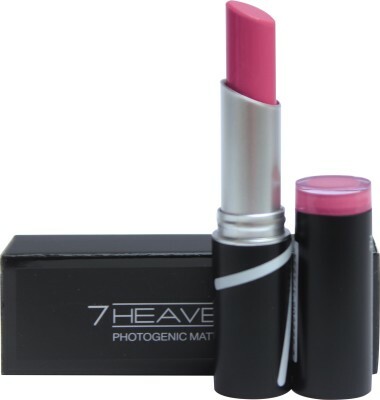 7 Heaven’s – This brand is capturing Indian market at rapid pace. 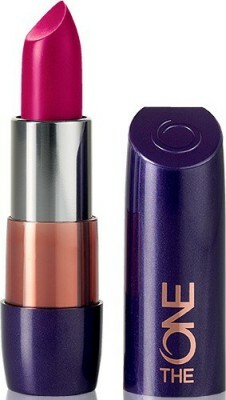 Some of its lipsticks are awesome and quality is really good. 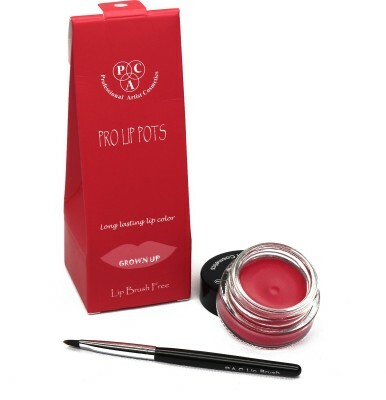 The lipsticks offered by this brand starts from Rs. 100 and goes upto Rs. 500 depending upon what type you chose. MUA Makeup Academy – The range Gorgeous Application is available for Rs. 350 per bullet. PAC – This brand is really innovative and has come up with some unique shades that will make your lips look fuller and beautiful. These are priced at Rs. 485 each.